The Koret UC LEADS Research and Leadership Symposium is the highlight of each academic year, and the annual opportunity for Mentors and Scholars from all campuses to meet as an intellectual community. At the Symposium, Scholars share the results of their research through poster presentations, attend professional development workshops and panels, listen to keynote addresses from speakers in government and industry, and meet other members of the UC LEADS community. The Symposium is open to Scholars, Mentors, and special guests. The UC LEADS Coordinators start planning the event in August. The coordinators form subcommittees and develop each aspect of the event from logistics to giveaways to the program booklet. 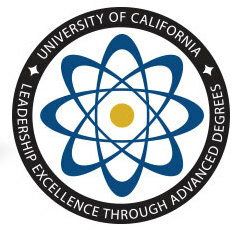 The Symposium is hosted by UC campuses.